Insurance claims are always welcome. Our owner personally handles all insurance claims and is happy to talk with you and your adjuster to get the best deal for you. He has been replacing outdrives for over 30 years. We routinely replace lower units for customers with All State Insurance, Farmers Insurance, State Farm, Farm Bureau and countless others. 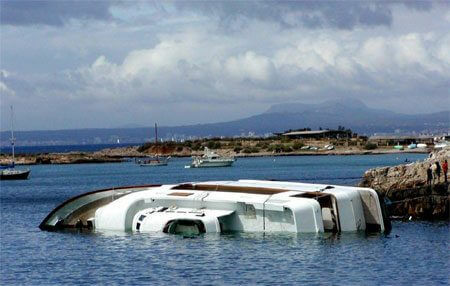 Feel comfortable allowing US Boatworks to lead you through the insurance claim process.